It’s a fast paced, get you into the action quickly, RPG-Miniatures game about real life in an unreal world. 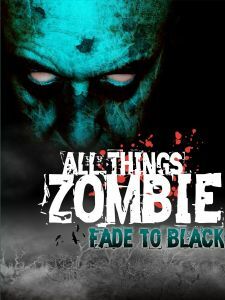 All Things Zombie Miniatures: Fade to Black picks you up and places you right in the middle of a catastrophic zombie outbreak. Who you are when the outbreak occurs is just as important as where you are. Because unlike other zombie games, where the zombies have been around for awhile, you won’t be able to tell the survivors from the zombies until maybe it’s too late. Because it’s all happening to you just like it would on Z-Day. Confusion, chaos, and lack of information are just some of the challenges you’ll face when the world starts to crumble. Will you have what it takes to survive the first 30 days? Then what? All Things Zombie Miniature: Fade to Black takes you to where no other zombie game ever has before. It starts on the first day of the outbreak and goes forward from there through the terrifying first 30 days. It’s a game where every detail has been covered as you first escape the soulless creatures that threaten you to when you’re hunting them down and taking back what’s yours. On the way, you’ll also find out that maybe your most dangerous enemies aren’t the zombies but maybe your old neighbors or even your friends. 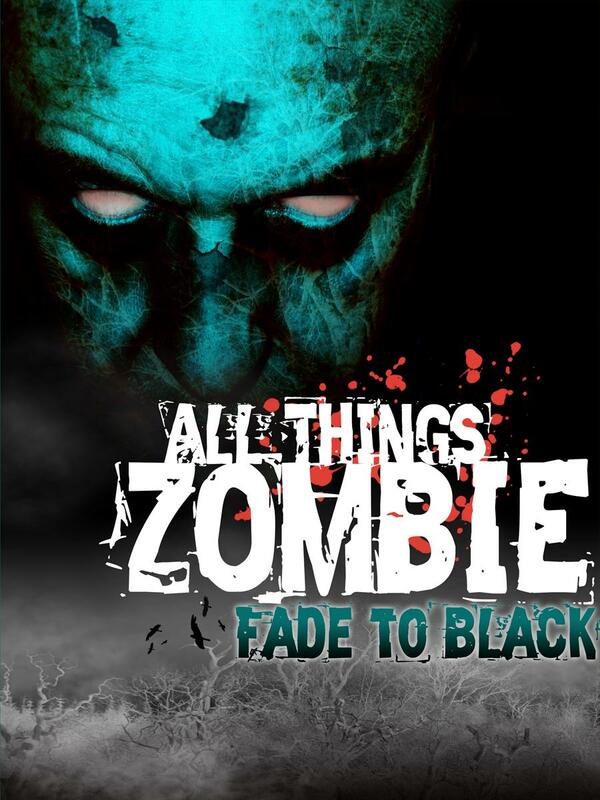 All Things Zombie Miniature: Fade to Black can be played solo, cooperatively with everyone on the same side, or competitively with everyone against one another. You can also play as a one up game or part of an ongoing campaign. But it doesn’t matter which way you play it, as the goal of All Things Zombie Miniature: Fade to Black is to rebuild the world, as you knew it; except maybe this time with you in charge. Humanity is making a comeback. The zombies had us on the run, but now it’s time to send in the military starting with the National Guard and even the army if need be. A sumptuous bordgame version of the miniatures classic!